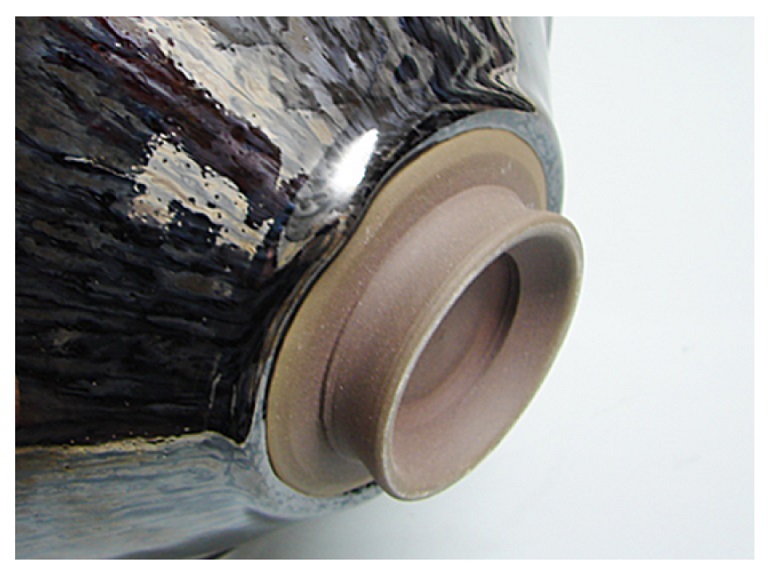 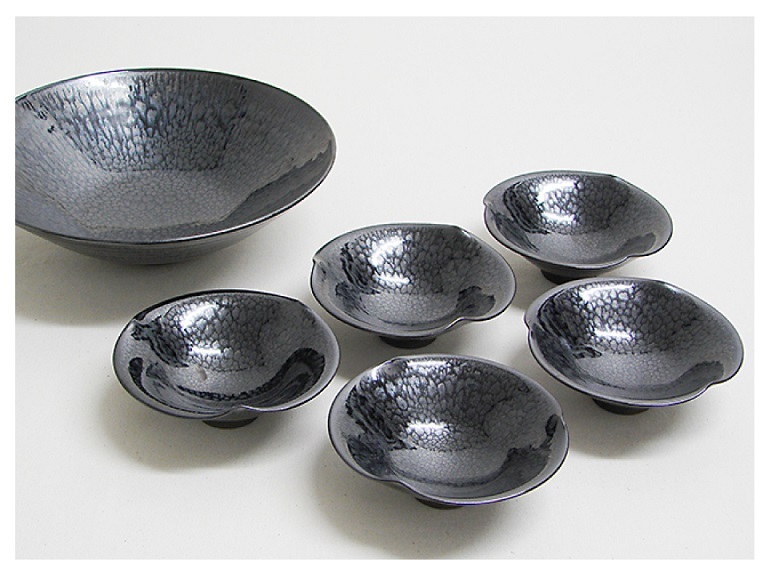 Tenmoku refers to the tenmoku-style tea bowls or black glazed porcelain ware. 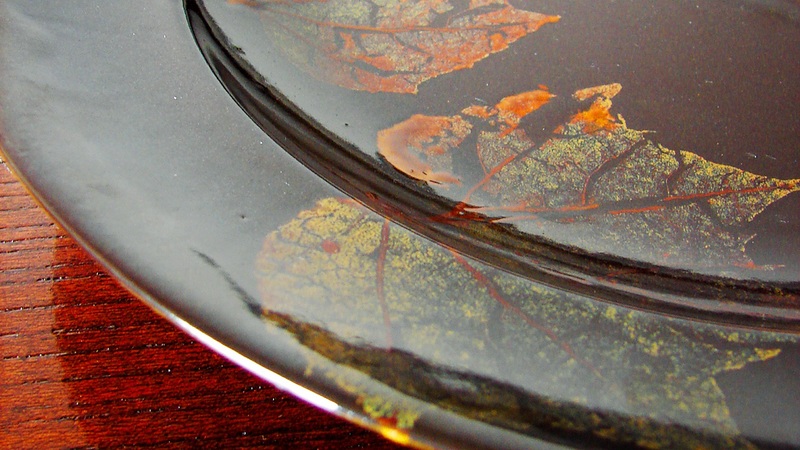 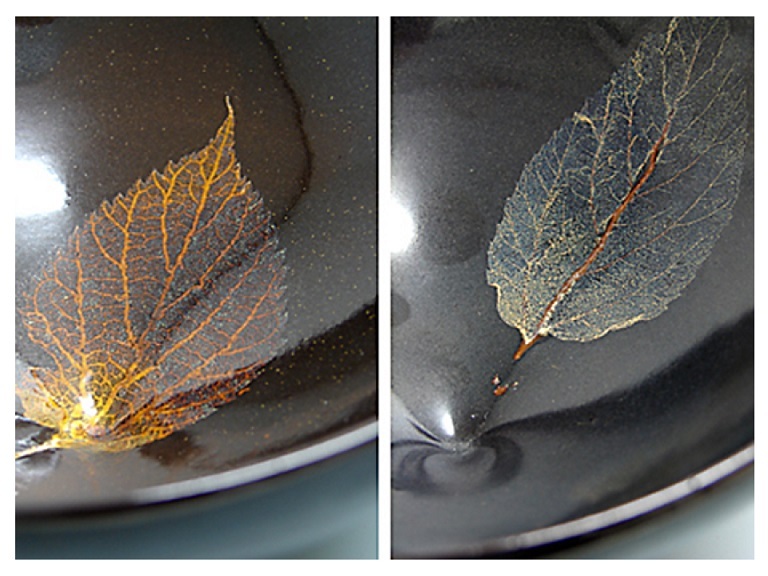 Its root is Tenmoku (tian mu) mountain temple in China, where iron-glazed bowls were used for tea. 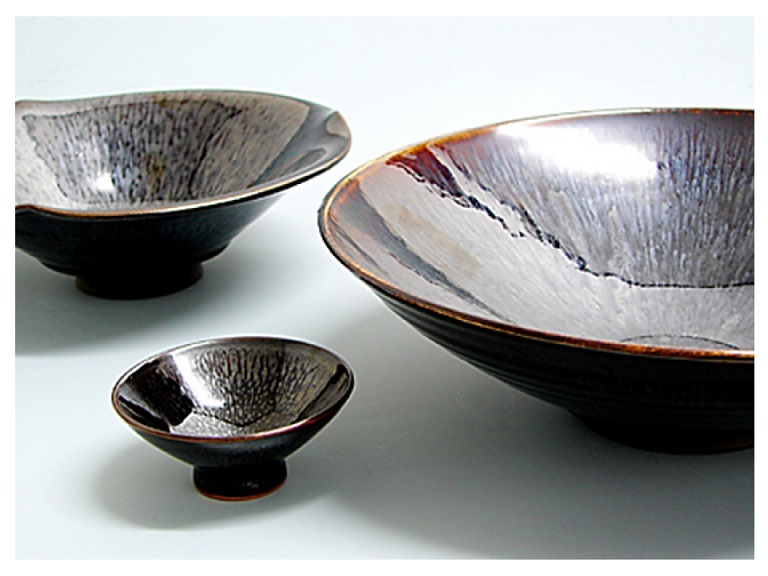 In Kamakura period (1185-1333), a Japanese priest brought bowls from the temple back to Japan and introduced. 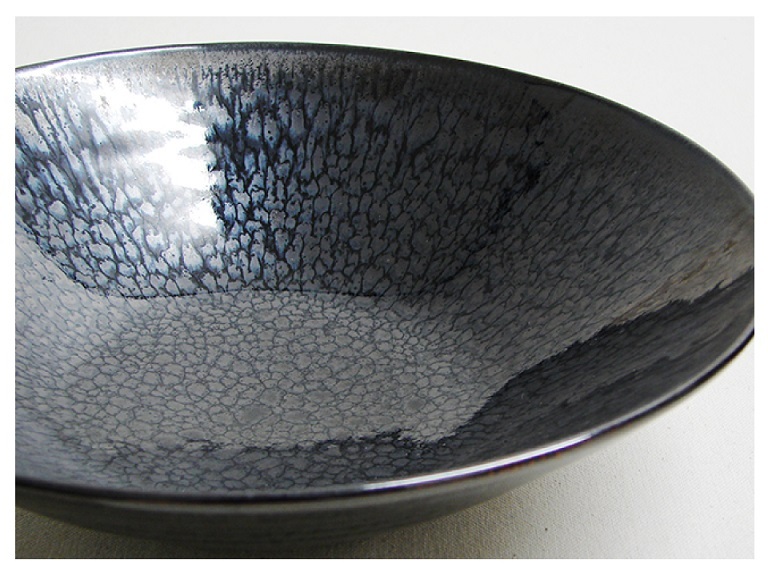 Since then, Tenmoku is known for its style/ shape or the black/ iron-graze. 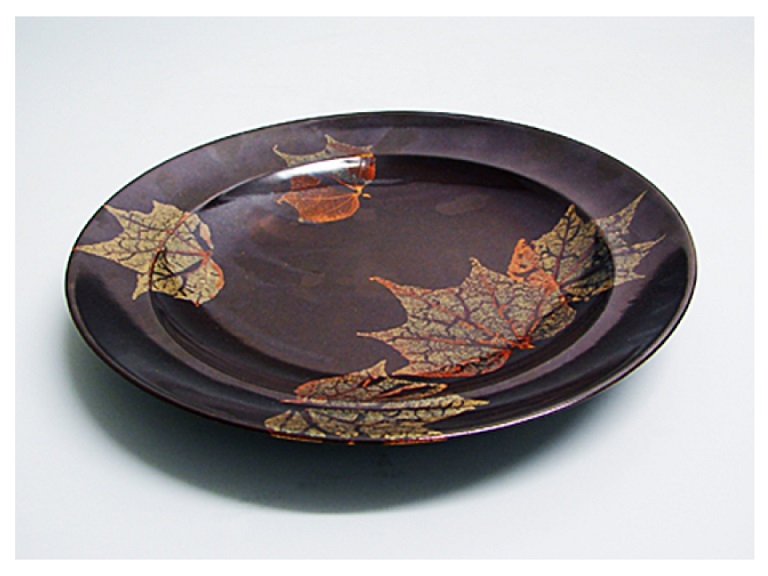 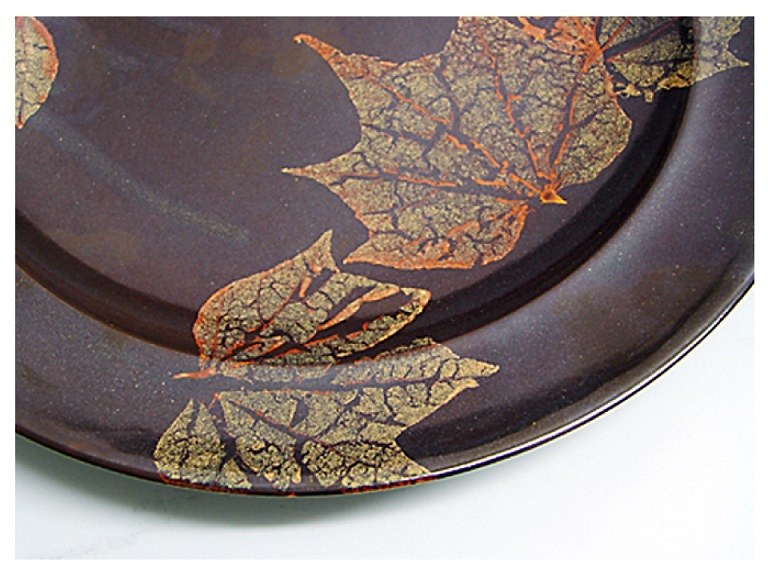 At Touan, we also craft Konoha (leaf) Tenmoku and Nogime (silver grass) Tenmoku for purchase.